I don't know about you but I find using liquid highlighters makes my skin look flawless, glowing and defines my features. I usually apply a liquid highlighter to the apples of my cheeks, bridge of my nose and just under my eyebrows. So I decided to compare two liquid highlighters, one cheap and one more expensive. The cheaper highlighter I chose was the Chit Chat Highlighter from Poundland, at only £1! So considerably cheaper than the Benefit High Beam. I'm not sure if it's clear in this photo but the applicator part of the Chit Chat Highlighter is very rough and generally poor quality. This isn't a massive issue, as I put it on the desired areas and then use a different brush to blend it but could be worth considering whether it would bother you. 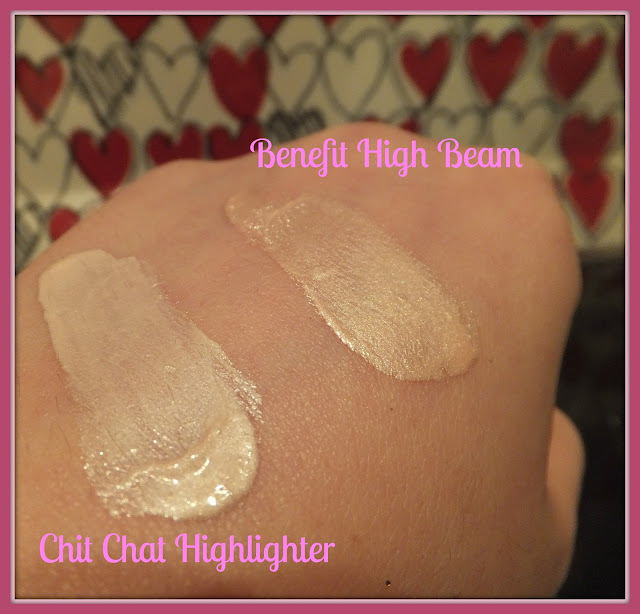 As you can see the Chit Chat Highlighter doesn't have such a smooth consistency, it is also much lighter than the High Beam. 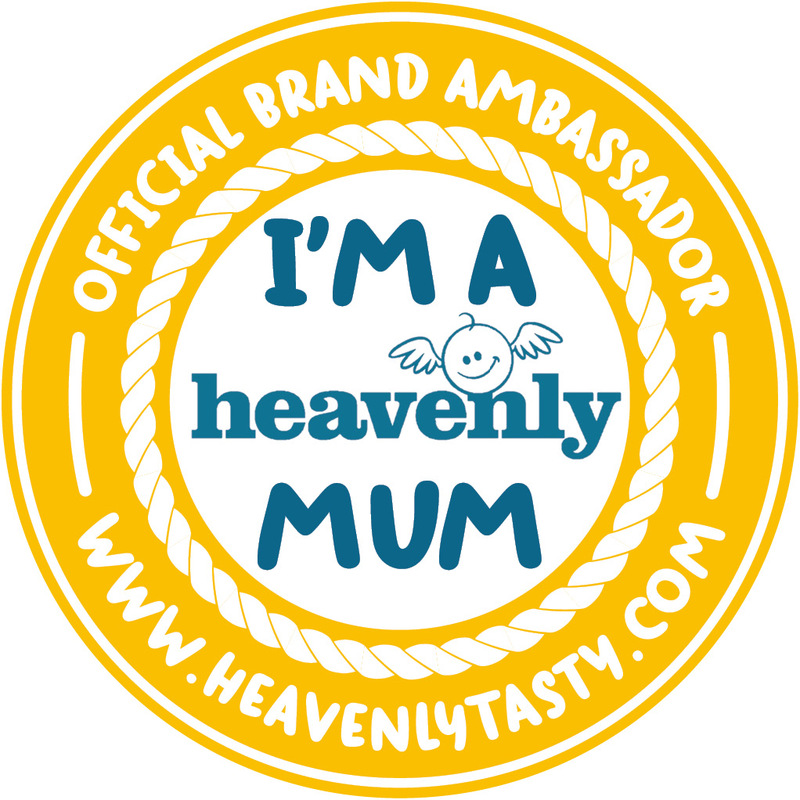 The High Beam has a peach tone to it, which personally I prefer as it compliments my skin tone better. 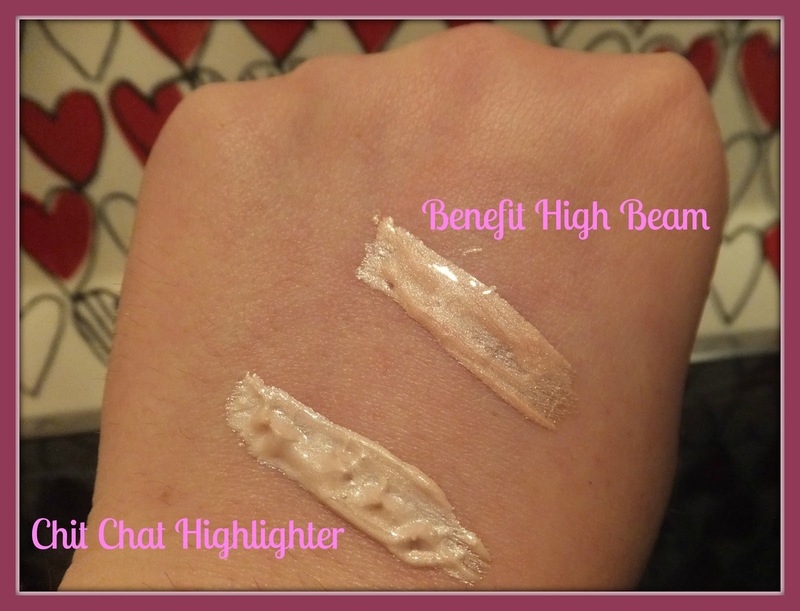 There isn't actually that much of a difference between the end results of the two highlighters, which is surprising as the Benefit High Beam is 18 times more expensive! However, personally I prefer the Benefit High Beam! 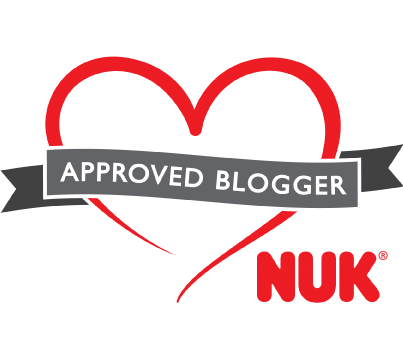 It creates a warmer glow, has nicer packaging, better quality applicator and I just think the finished look is more flattering. 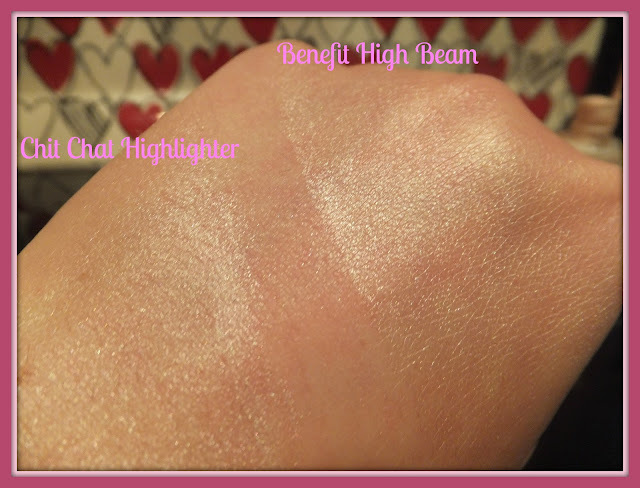 I think I will use the Chit Chat highlighter on a day to day basis and save the High Beam for special ocassions. 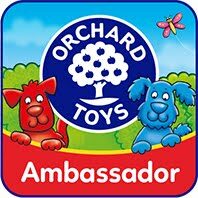 They both create a subtle glow and the Chit Chat for £1, you can't really go wrong at that price! Have you tried either of these highlighters before?